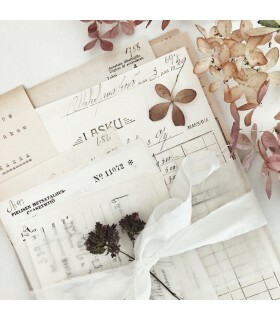 This luxurious surprise gift box includes materials for vintage style journaling, beautifully gift wrapped.. 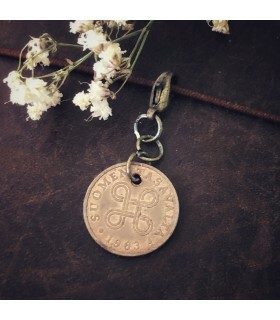 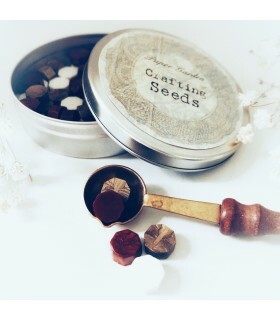 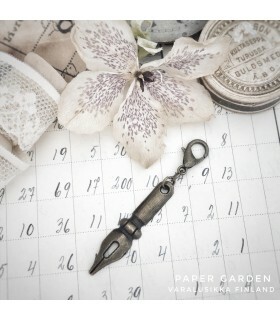 It's absolutely brilliant for vintage style junk journaling, and a brilliant gift idea! 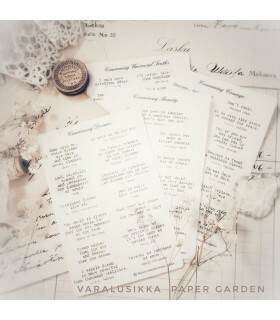 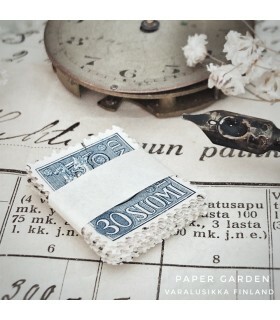 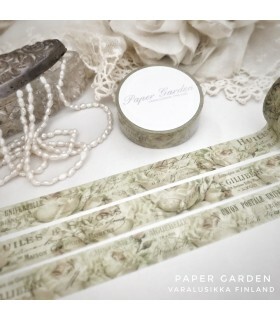 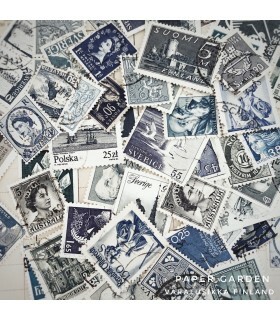 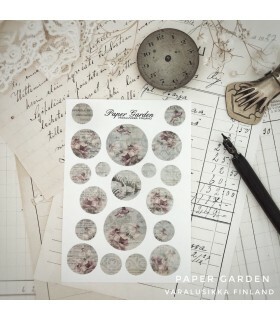 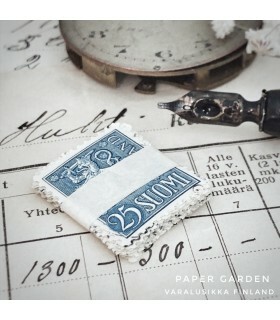 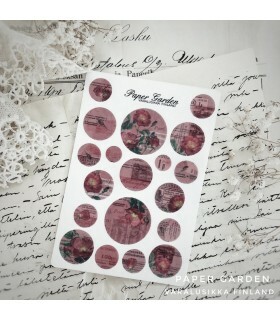 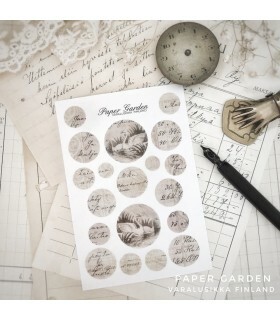 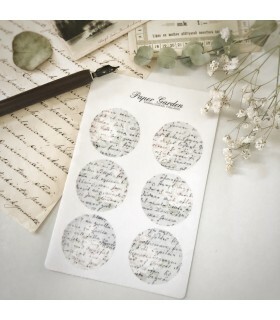 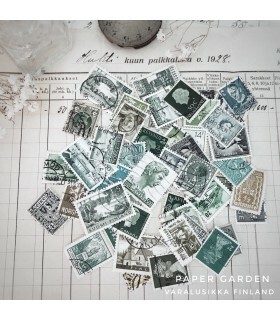 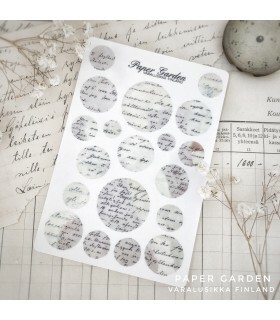 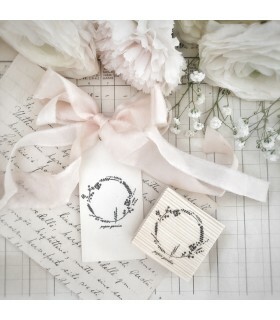 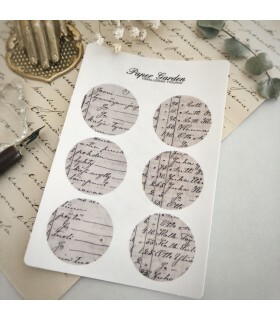 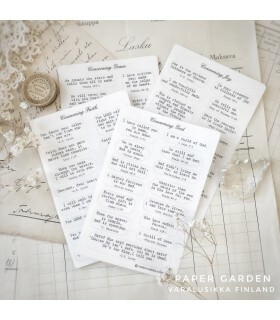 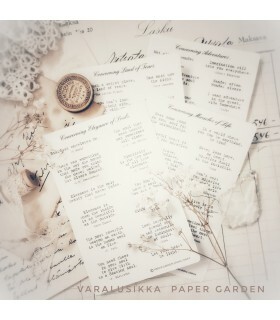 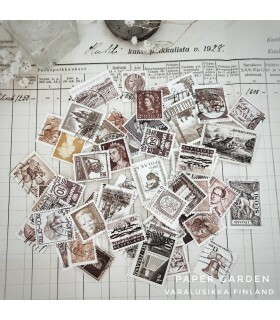 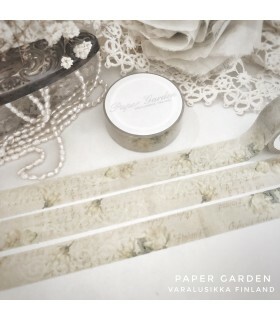 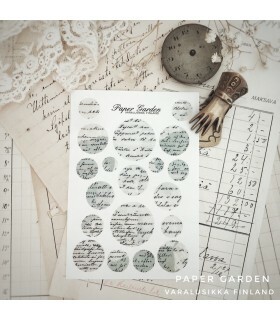 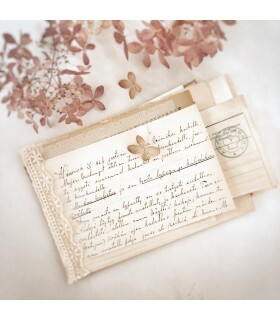 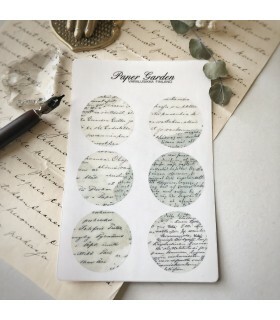 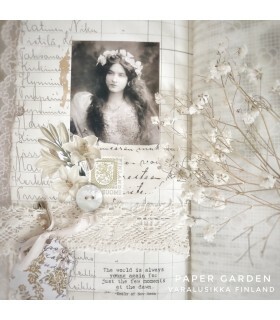 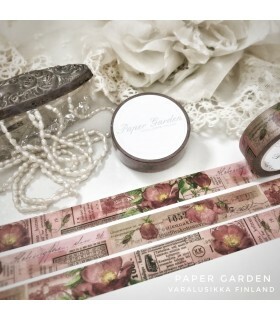 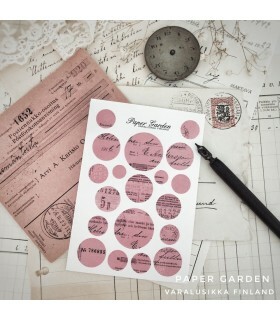 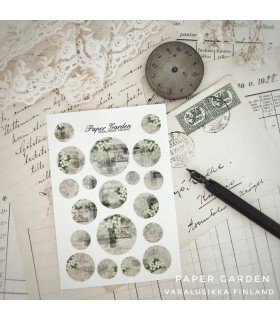 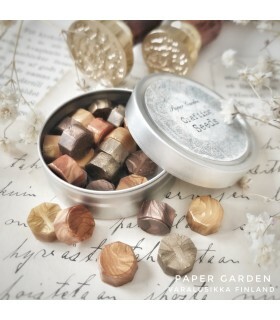 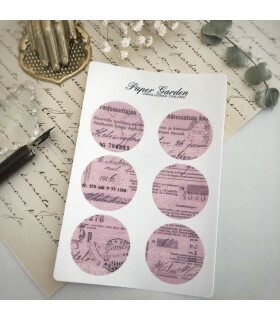 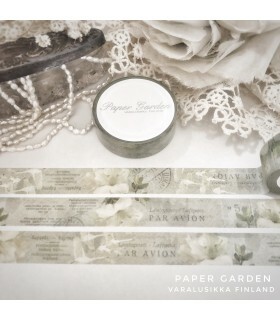 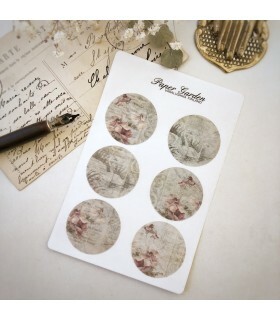 It can include for example vintage papers like stamps, tickets, receipts, as well as high quality stationery papers, doilies, lace, haberdashery, quote sticker sheet, beautiful vintage style prints, Paper Garden masking tape, all things inspiring, beautiful, and easily adopted for Your journaling! 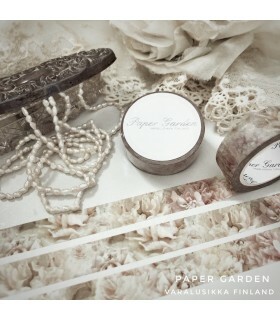 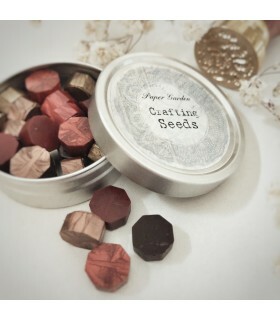 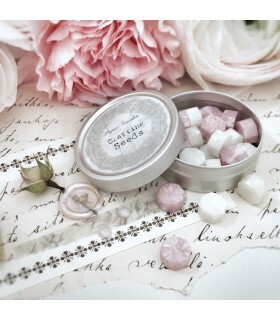 The boxes are not identical, but they are all beautiful, soft colour vintage style treasure boxes. 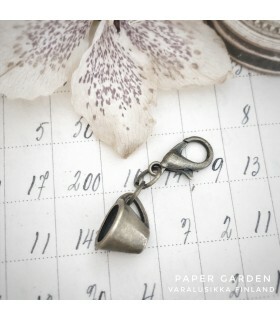 Please notice that this item takes approx. 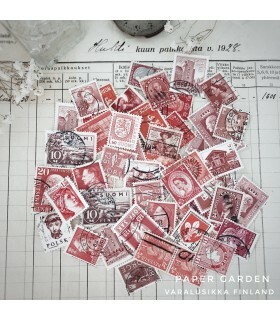 1 week to ship. 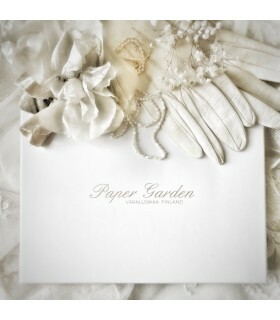 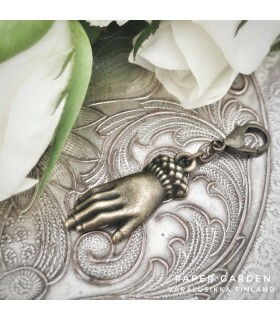 The item images are to show the luxury box where Your Surprise will be delivered, and to give you an idea of the style of this item.